Making doughnuts is one of my favorite Halloween traditions. We haven't done it every Halloween, but I think it's a fun tradition. I figure why not eat a few more calories on Halloween and work it off later? We made some doughnuts last year, but this year we used a new recipe and it didn't disappoint! My kids loved helping me make them and eat them! and they loved the plain glazed too. Dissolve yeast in water, add 1 tsp. sugar & set aside... In saucepan heat buttermilk until just warm, add soda, salt, sugar & shortening. When luke warm, add yeast mixture & flour--knead until smooth & satiny. Cover, let rise in warm place until double in size, about 1 hr. Punch down and roll dough to 1/2" thickness. Cut into doughnuts (I used a cup for the outside and a small lid from a cake decorating sprinkle container) and let rise again (I let them rise probably 20 minutes while I made the glazes and heated the oil). Heat oil in dutch oven or big pot (1/2" deep at least). 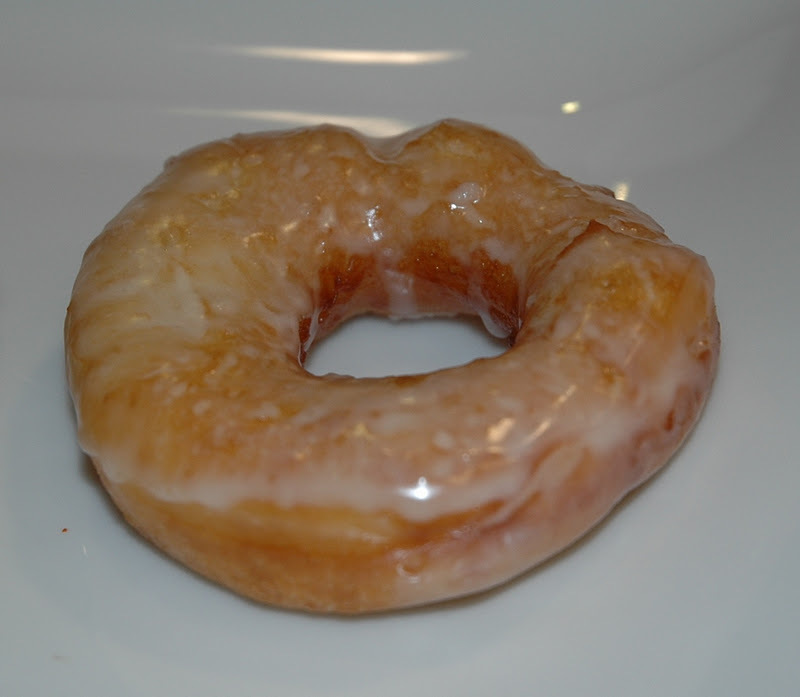 Test the oil temperature by dropping in a small scrap of doughnut dough. When it bubbles after being dropped in, the oil is ready. Fry doughnut till light brown on one side, then flip over and fry the other side. 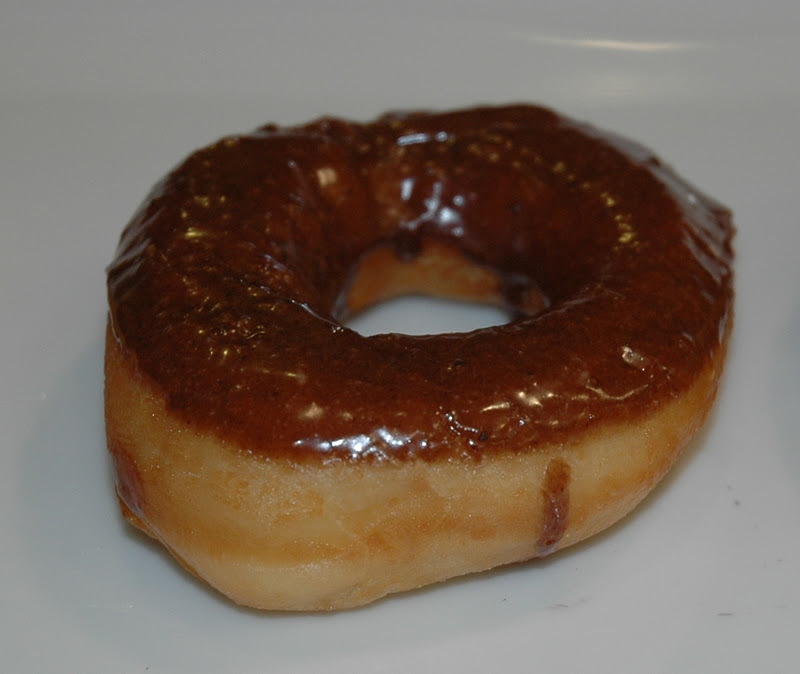 Place doughnut on paper towels to drain oil. 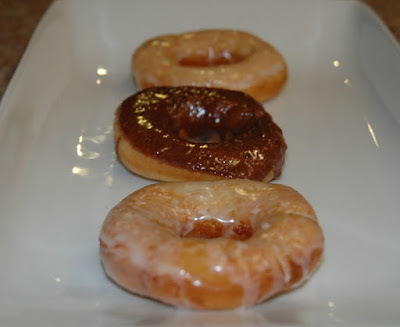 Glaze doughnuts while slightly warm. Heat 1/2 c. milk with 1 tsp. butter until warm and butter is melted. You'll use this milk mixture for both kinds of glazes. (If you like a slightly thinner glaze, add more milk mixture). Put a slightly warm doughnut face down in the glaze, turn slightly and remove. Enjoy!